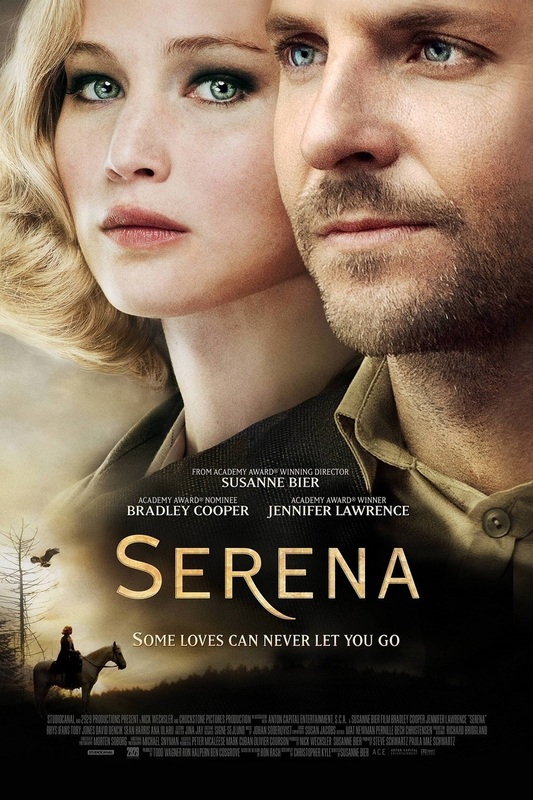 Serena DVD and Blu-ray release date was set for June 9, 2015. Serena is based upon a novel of the same name by author Ron Rash. The film features newlyweds Serena and George Pemberton and details their marriage struggles. It is set in Depression-Era North Carolina, and follows the Pemberton’s struggles in their marriage. The future of the family’s timber company becomes unclear when the family begins their struggle with infertility and the wife’s inability to bear children.